San Jose, Costa Rica – November 16, 2016 – It turns out that playing slots at an online Bingo site is for the birds, literally. 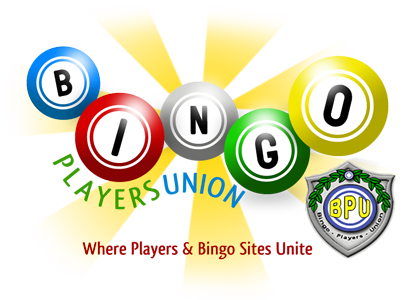 Leading online Bingo site BingoBilly.com today announced its $675 Birds Slots Tournament featuring three daily leaderboards from November 22nd through 24th. The promotion is open to depositing members only. The Birds Slots Tournament is a 3-day leaderboard competition with $225 in prizes on the line each day. To participate, players simply have to make a deposit to their BingoBilly.com account on November 22nd, 23rd, or 24th, with wagers counting from the moment the deposit is made. Players should then click the Slots tourney tab in the lobby and start spinning the Birds Slots. Players will earn 1 point for every $24 wagered on the Birds online slot game. The leaderboard will reset each day and award the top-7 players with prizes. First place wins $100, 2nd place earns $50, and the 3rd-7th ranked players walk away with $15 apiece. New players who choose to make a deposit can also benefit from the site’s 2016% in welcome bonuses, spread out at 504% over their first four deposits. That’s on top of the $30 Free Registration Bonus. More information on the Birds Slots Tournament and all other available promotions can be found at BingoBilly.com.